You're no hypebeast but you're the best maknae! Fantastic hat that fits well and is durable. The colours are bright and is worth the price. I received this item as a gift from a friend and was very surprised with the great quality of the material. It also fits very well. 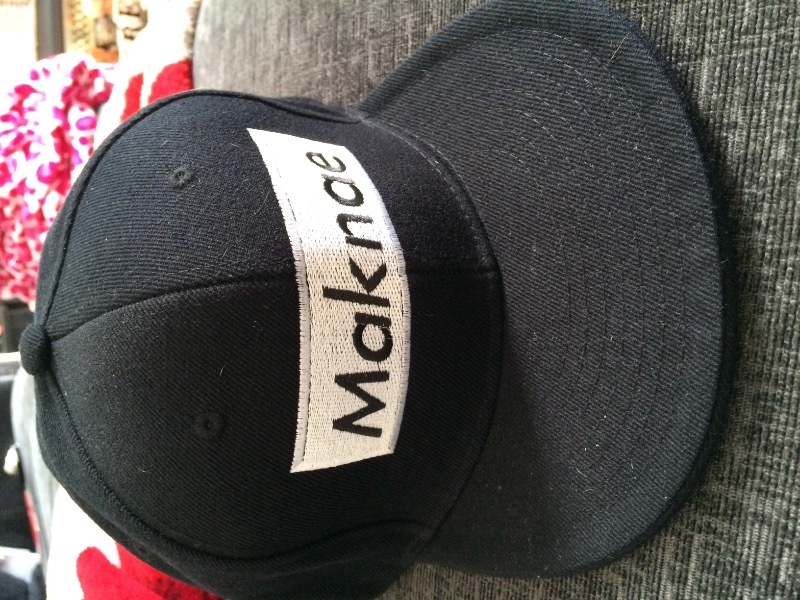 I love this hat~ The material is very good and durable and the simple "Maknae" written in front received lots of compliments from kpop and non-kpop fans alike. It's a really great hat, I would definitely recommend it to others.